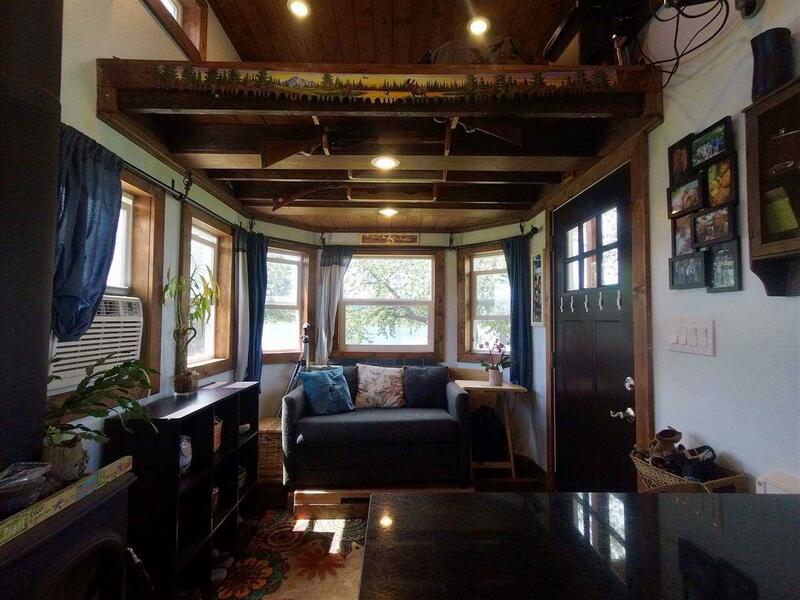 Don't miss this RIVERFRONT tiny home! 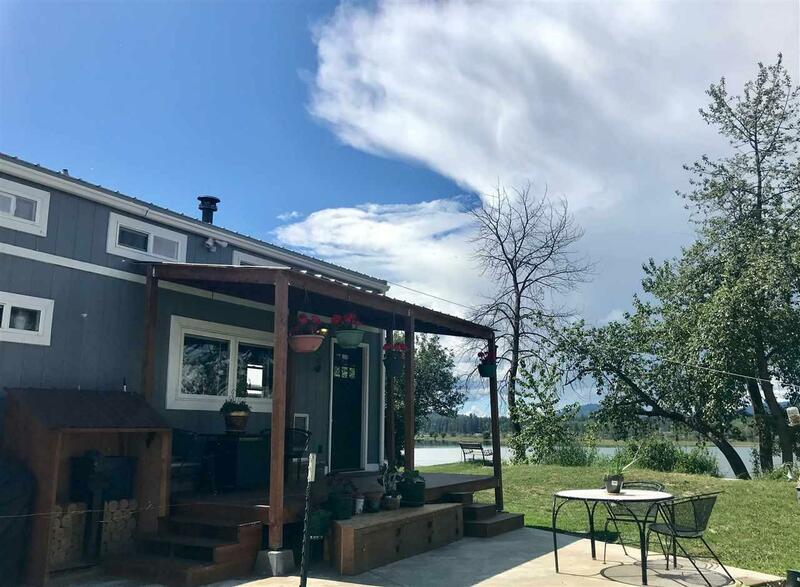 A perfect retreat located in SKOOKUM Rendezvous Resort! 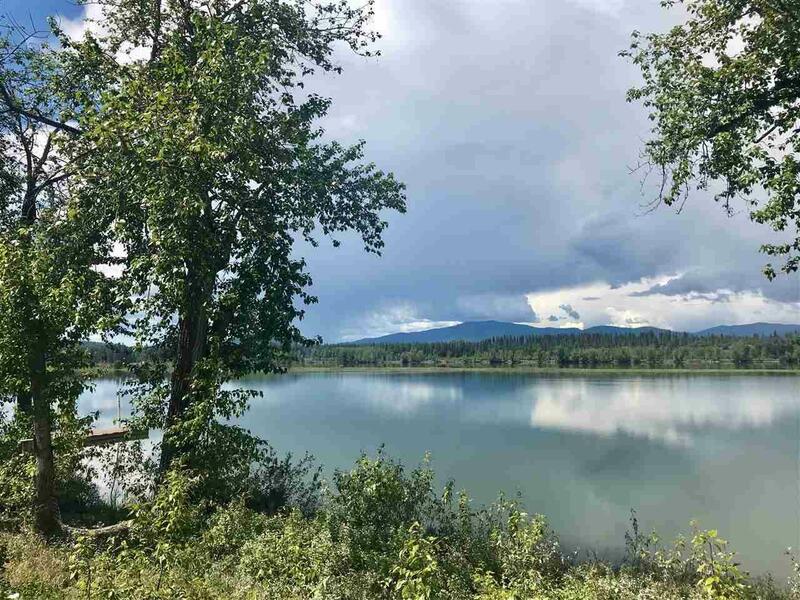 The views from this almost a quarter acre waterfront property are remarkable! 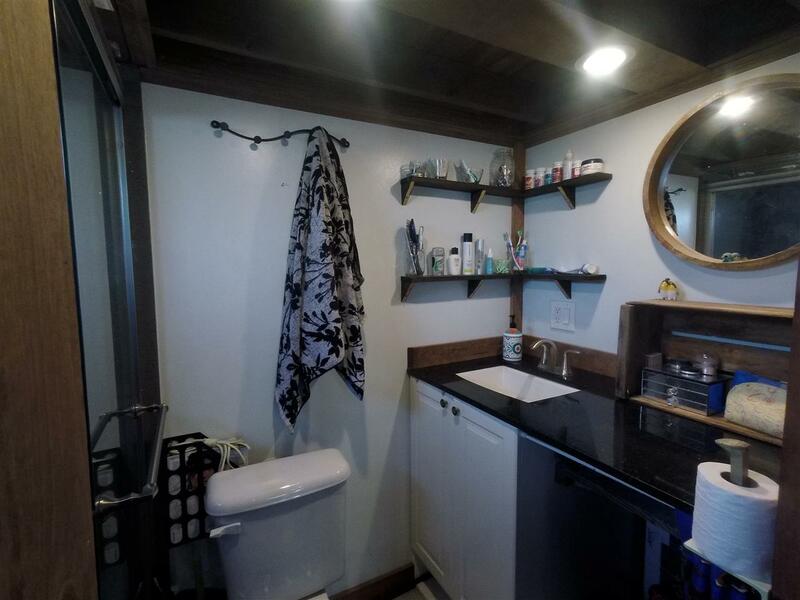 Year round living in this custom tiny home, boast 2 loft areas for sleeping, a full custom bath with 2 shower heads, full size fridge, granite counter tops with large sink, solar panels, and wood stove for winter time heating. Off street parking, with a storage unit! CLUBHOUSE with indoor pool, gym and laundry!